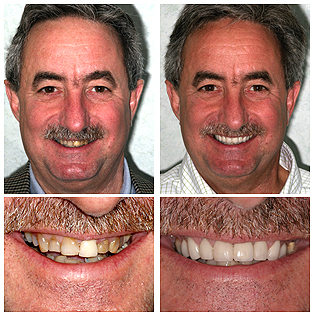 Veneers are an easy and lasting way to improve the appearance of your teeth. They can be used to hide tooth discoloration, chips and breaks. Dental veneers are thin, porcelain shells bonded onto the front of your teeth. Since 1997, Dr. Louis-Philippe Bossé has been one of Houston’s top cosmetic and restorative dentists. With 20-plus years of veneer treatments behind him, Dr. Bossé has the talent and experience you need to get that perfect smile you’ve always wanted. The spaces available for this offer are limited and filling up quickly. To reserve your spot with Dr. Bossé, you need to act now. Make an appointment with our office today and get the brighter, whiter smile you’ve always dreamed of having. 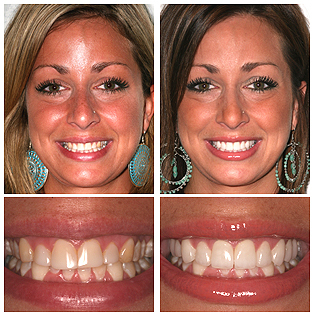 Veneers are an easy and lasting way to improve the appearance of your teeth. They can be used to hide tooth discoloration, chips and breaks. Dental veneers are thin, porcelain shells bonded onto the front of your teeth. Since 1997, Dr. Louis-Philippe Bossé has been one of Houston’s top cosmetic and restorative dentists. With 20-plus years of veneer treatments behind him, Dr. Bossé has the talent and experience you need to get that perfect smile you’ve always wanted. The spaces available for this offer are limited and filling up quickly. To reserve your spot with Dr. Bossé, you need to act now. Make an appointment with our office today and get the brighter, whiter smile you’ve always dreamed of having. Limit one per person and one additional as a gift. Limit one per visit. Valid only for option purchased. Consultation required. Additional services may be required in order to achieve best results, including whitening of non-veneered teeth, fillings or other necessary corrections. These services will be discussed with you at the time of the complimentary consultation.